Renault Zoe Performance, Engine, Ride, Handling | What Car? One of the great benefits of an electric car is the absence of any gears, meaning smooth, nippy acceleration the instant you squeeze the accelerator pedal. This slightly eerie, uninterrupted stream of power is what makes the Zoe relaxing and surprisingly enjoyable to drive around town. 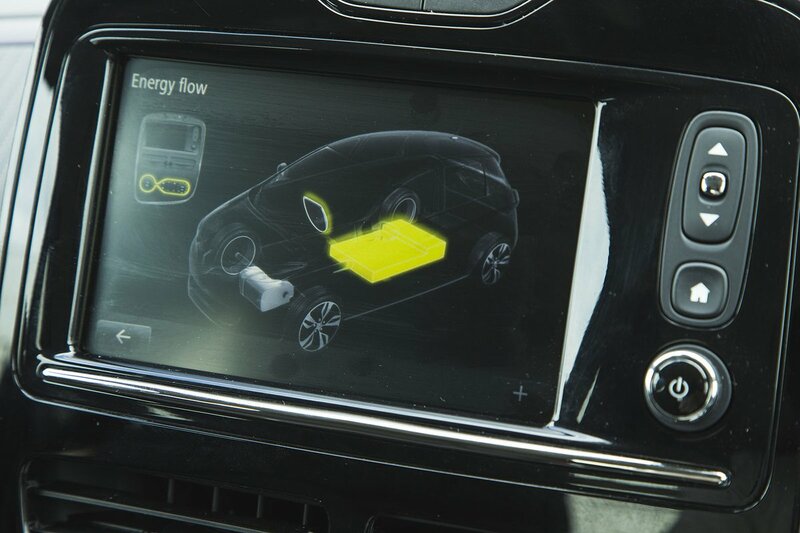 Mind you, the grabby brakes frustrate by making it difficult to slow your progress smoothly – the price you pay for topping up the battery with recovered energy that would otherwise be wasted during braking. The Zoe is available with either an 87bhp or a 107bhp electric motor; the former is called the Q90 and the latter the R110. You don't notice much difference in performance at low speeds, but above 40mph the Q90's acceleration quickly starts to tail off, whereas the R110 will get you up to 70mph noticeably more swiftly. That said, more powerful rivals, such as the BMW i3, Kia e-Niro, Nissan Leaf and Volkswagen e-Golf are better suited to outside-lane motorway driving. Ride comfort is okay at low speeds; broken surfaces are absorbed effectively and with little suspension thump. However, the Zoe is less composed on faster roads, where ruts and potholes unsettle the car a little too easily. It's still more comfortable than the BMW i3 and Smart Forfwo EQ, but the e-Golf and e-Niro can smooth over bumps far more adroitly. 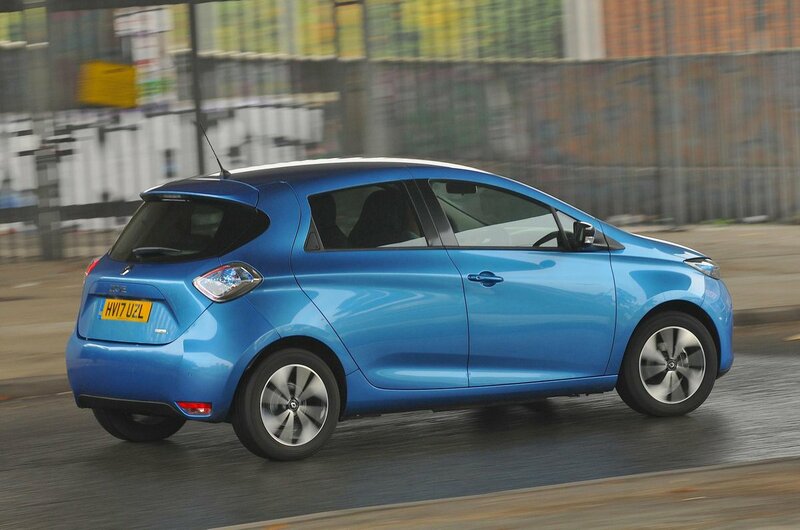 The Zoe turns in to corners keenly enough, helped by its light and precise steering, and there’s plenty of grip. With soft suspension, it tends to lean somewhat in corners, but the Zoe never lurches around wildly. Compared with most petrol and diesel rivals the Zoe is remarkably hushed, largely because there's no combustion engine clattering away under the bonnet – just a subtle whine from the electric motor. 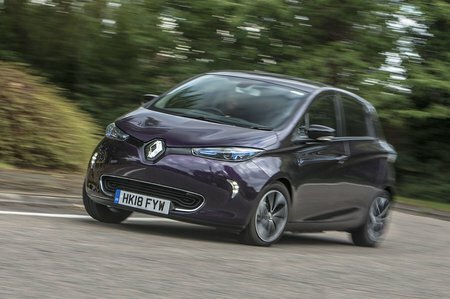 However, by electric standards, the Zoe isn't actually that peaceful at speed, generating more wind and road noise than rivals such as the Leaf and, particularly, the e-Golf.